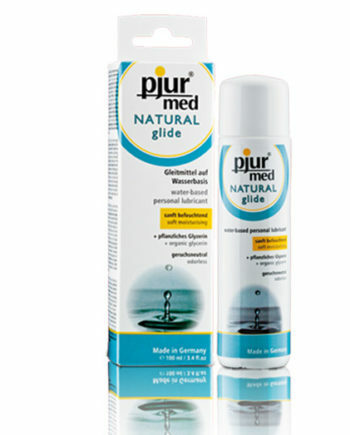 Endurance Water Based Lubricant – Pjur Superhero. 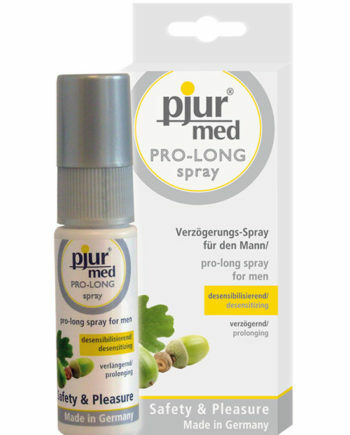 Premium water based lubricant with Ginkgo. Gingko has an invigorating and stimulating effect. 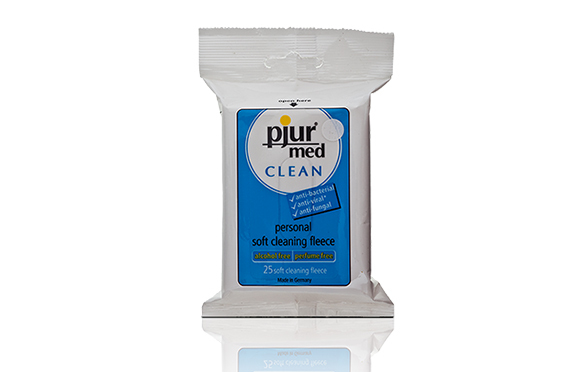 Colorless, odorless and neutral in taste. For all superheroes – or those who want to join the ranks! 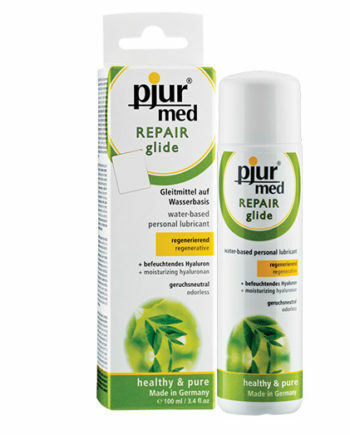 Endurance water based lubricant with an extra dose of pjur feeling for all those who want more. Performance-boosting Ginkgo extracts have been processed with the third natural ingredient in the special product series for stimulation. 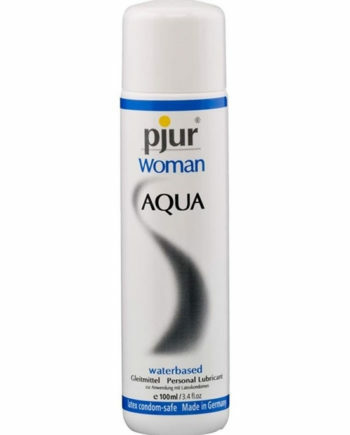 The water-based premium lubricant was developed specially for men who are keen to harness and prolong their power. Ginkgo has been used for centuries in Chinese medicine in particular, and is valued for improving the blood circulation. 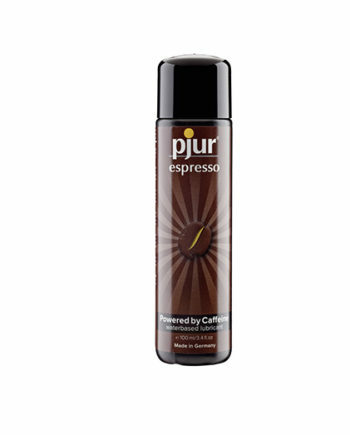 Synonymous with growth, strength and energy; Pjur Superhero has a strengthening and invigorating effect. For all superheroes – or those who want to join the ranks. 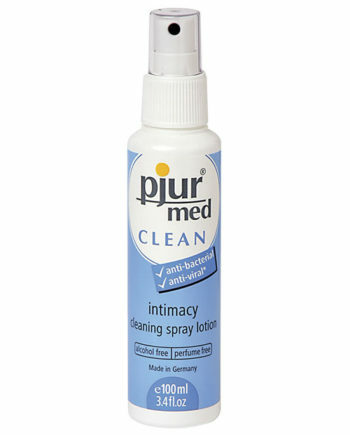 Combined with the Pjur Superhere spray you will become unstoppable. Your order will be sent via the South African Post Office but if you prefer not to use SAPO, then we can arrange to send your order by courier at extra cost.